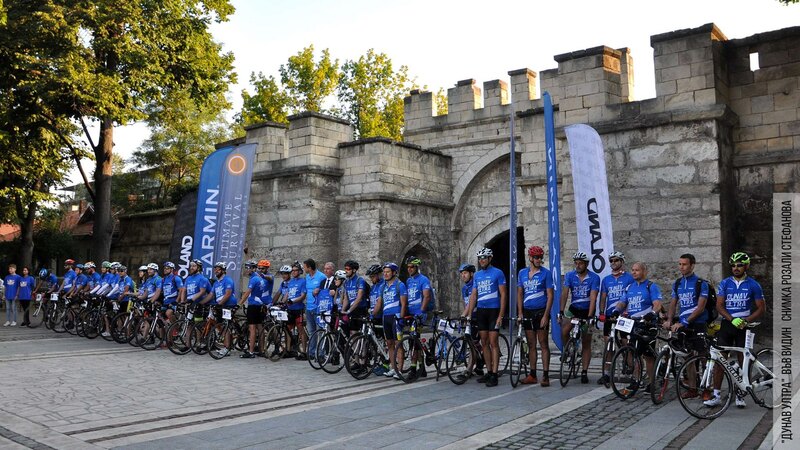 After years of hard training Begamov succeeds in completing the entire path, organizing and participating in the same time in several unusual endurance cycling events. Each time the cause of this events was to popularise the region along the Danube River in Bulgaria witch in some parts is defined as the poorest region in the EU. It was a time of personal achievements and transformation – until the beginning of his 40’s Begamov lived in a very unhealthy lifestyle. Reaching his goal with challenging sport performances, he continued to put his energy in popularizing the small villages and the cities along the River. During the years his journey was accompanied by a progressive immersion in the territory, a knowledge of the places and of the local traditions that reveal their uniqueness. 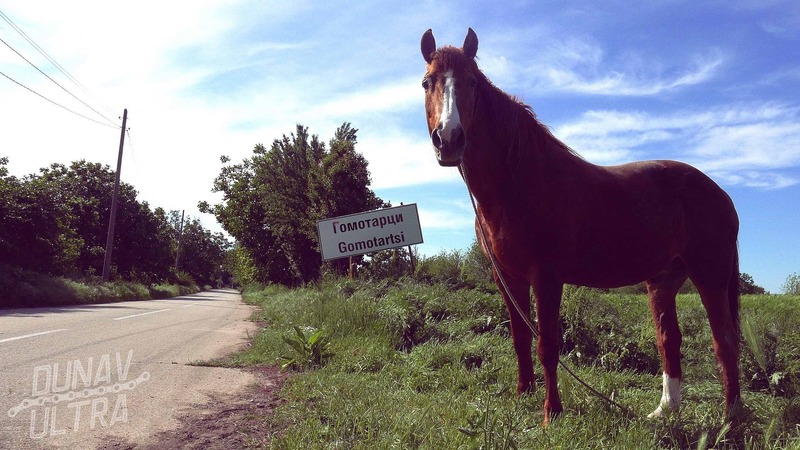 In geographic terms, the Dunav Ultra route connects the most northwest village of Bulgaria Kudelin (the mouth of the Timok River) with the northeastern village of the country, the village of Durankulak on the Black Sea. The path passes near the southern coast along the Danube. 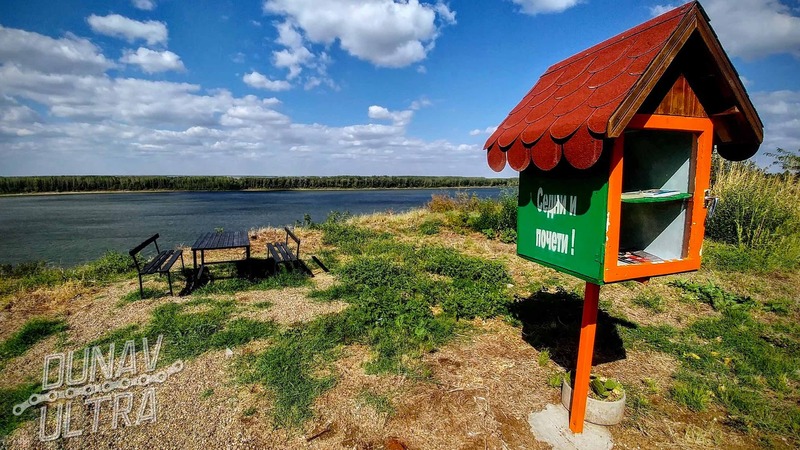 When the river leaves Bulgaria, the route continues in the heart of the area named South Dobrudja and finally goes again up to the north to reach its end point – the coast of the Black Sea. In the years following its design, thanks to its innovative concept and passion in presenting the region by means of great contents – photographies, short stories and adventurous cycle events – the Dunav Ultra project strengthens itself. Its resonance at national level and, in recent years, international, grows attracting the attention of an ever wider audience both in the country and abroad. at the promotion of the entire Bulgarian region through which the route winds. 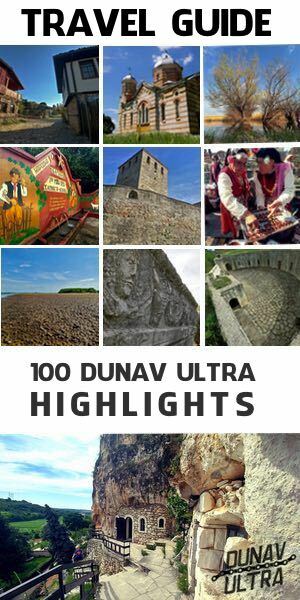 Year after year, the model Dunav Ultra achieves increasingly significant results: revitalization of the millennial history of the Danube region, enhancement of its multiculturalism, rediscovery of uncontaminated natural areas, traditions and folklore of the resident populations are the basis of this project that is unique in the entire country. the Grand Prix Annual Tourism Awards of Bulgaria as “Innovation of the Year”. From a strictly technical point of view it proposes two alternative itineraries: the first one most direct and easier in terms of practicability, the second one more in contact with the territory, passing through some settlements in the proximity of the river following white roads, embankments and natural reserves. 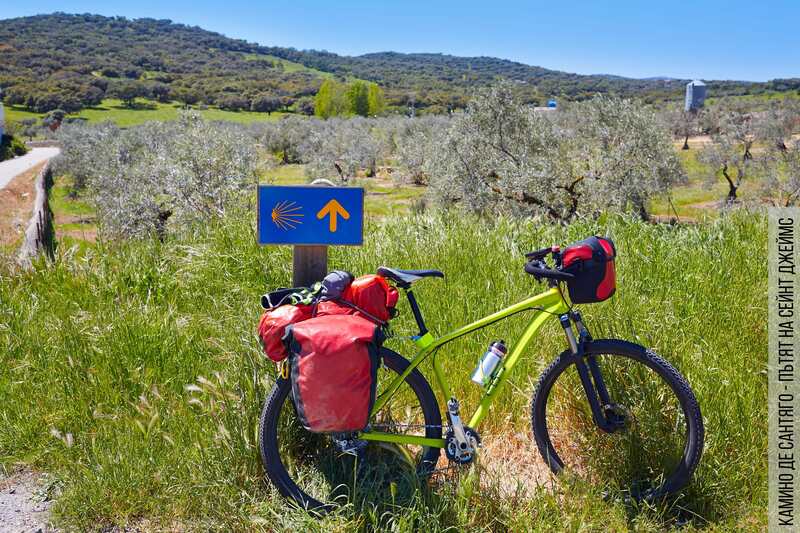 In this second version the length of the route becomes 732 kilometers, a path that crosses dozens of villages almost completely abandoned and that, due to their peculiarities, become tourist attractions for those who want to rediscover a lifestyle far from our time. In the most direct version of the route, between the cities of Vidin and Silistra, the Dunav Ultra overlaps the so-called European corridor that connects the Atlantic Ocean with the Black Sea: the cycle route Eurovelo 6.
giving them a strong connotation of national identity exalted in its various expressions. 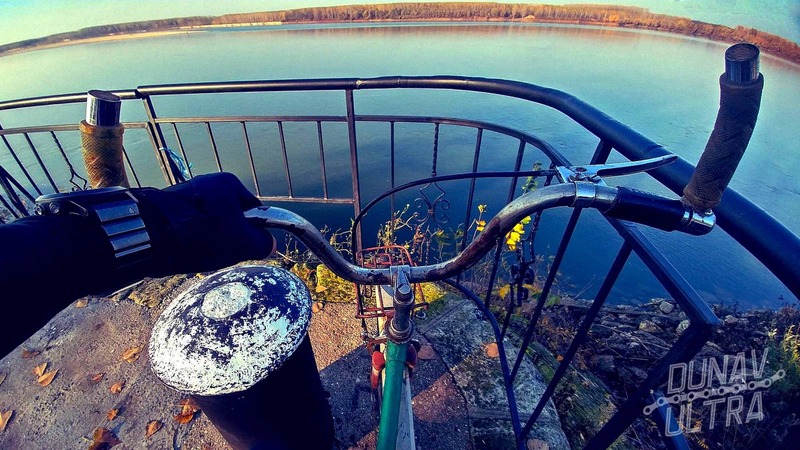 The growing popularity of the project has gradually created the interest and the curiosity of the towns that are located along the itinerary: Vidin, Ruse, Silistra, Belene and Svishtov Municipalities have joined over the years the various initiatives promoted by the Dunav Ultra Cycle Route. Even the Danube villages are participating with increasing enthusiasm at the annual sporting event: through local initiatives they become more and more co-protagonists during the days of the cycling challenge, with the positive effect of attracting such an attention – previously unknown – from the entire country. Interesting and unique at a national level, the model Dunav Ultra finds several similarities on an international scale. 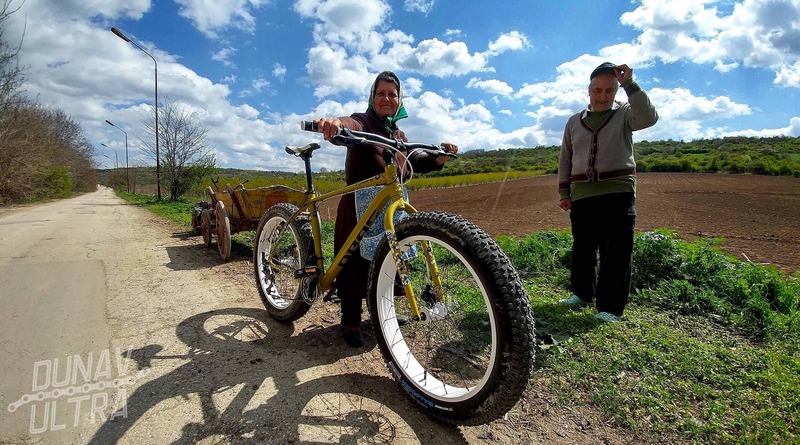 The strategy of presenting a tourist project with a strong national identity is a win-win alternative for both tourists – who are driven by the curiosity to know about new places, new traditions and lifestyles – and for local communities – that transform their cultural identity in a source of economic development preserving its uniqueness. Among the most famous tourist destinations in Europe there is the millenary pilgrim route that leads to Santiago de Compostela in Spain. The road can be alternatively traveled on foot, by bicycle, on horseback. A large area between Spain and France with deep historical-religious roots, in recent decades has turned into an alternative tourist product. Every year, over 300,000 travelers make a journey along the Camino’s network of itineraries, driven by deep spiritual rather than historical motivations, interested in an experience of meeting people from all over the continent, eager for an exciting experience even from a sport point of view. The uninterrupted flow of people who cross the northern region of Spain at any time of the year has inexorably marked the life in hundreds of settlements; their economy has been deeply influenced with positive effects on the population. 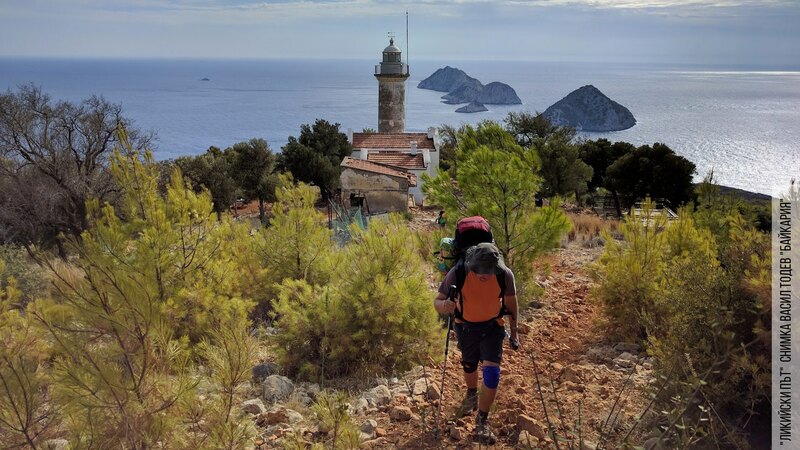 Another example is the so-called The Lycian Way also known as Via Licia. It is a 540 km long route in southern Turkey; his proposal as a unified project came to life around 15 years ago with a broad consensus and enthusiasm on the part of the public. The route connects two popular tourist destinations: Fethiye and Antalya, an emblematic city also for the Bulgarians. Despite the resonance of these tourist resorts, the Via Licia is far away, in its conception from the all-inclusive proposals. It offers an emotional and naturalistic tourist experience: it goes through small and undeveloped settlements, ancient ruins, deserted and uncontaminated beaches and bays. It is a real alternative to conventional tourism and precisely because of this characteristic, today it arouses an enviable interest. Tourists are becoming a source of economic resources for hundreds of villages awaiting travelers and preparing hospitality infrastructures. This model of tourist proposal, finding ever broader consensus, is also the subject of economic studies of a scientific nature. For example, the VEN-TO project is under development at the University of Milan. 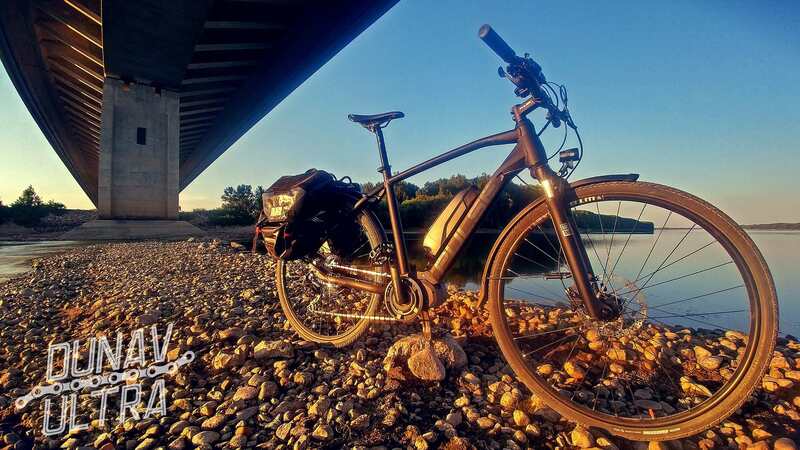 Aim of the project is the creation of a 690 kilometer cycle tour that basically follows the course of the river Po. It is expected that the development of this cycle road network, through investments in infrastructure and innovation, will change the economy over the next 15 years in hundreds of underdeveloped and even depopulated areas along the longest and most important Italian river. These are just a few examples; the fundamental issue is that these projects are the basis of a concrete economic process that offers opportunities for real change. The real question remains: with the awareness of their own resources, relying personally and directly on them for a concrete and better future, do people have the strength and the will to change?